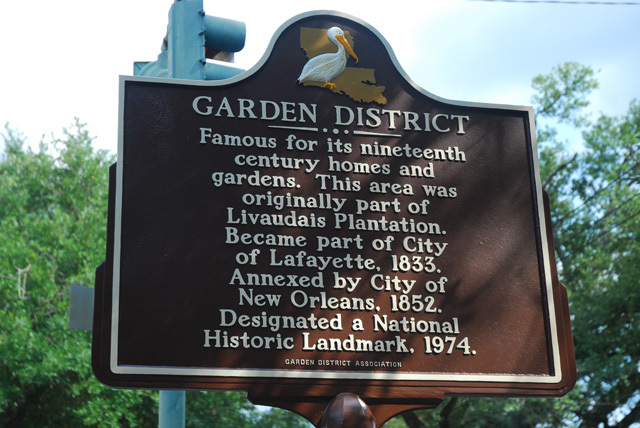 Experience the majesty of the New Orleans Garden District. 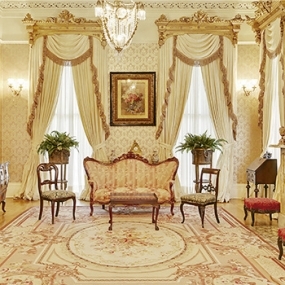 Just a few minutes from downtown, another world emerges in the stately mansions and manicured lawns that give this neighborhood its name. 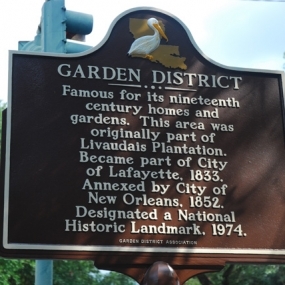 Built in the 1850s by successful entrepreneurs to rival the architectural splendor of the French Quarter, the Garden District showcases countless examples of Greek Revival and Italianate architecture. 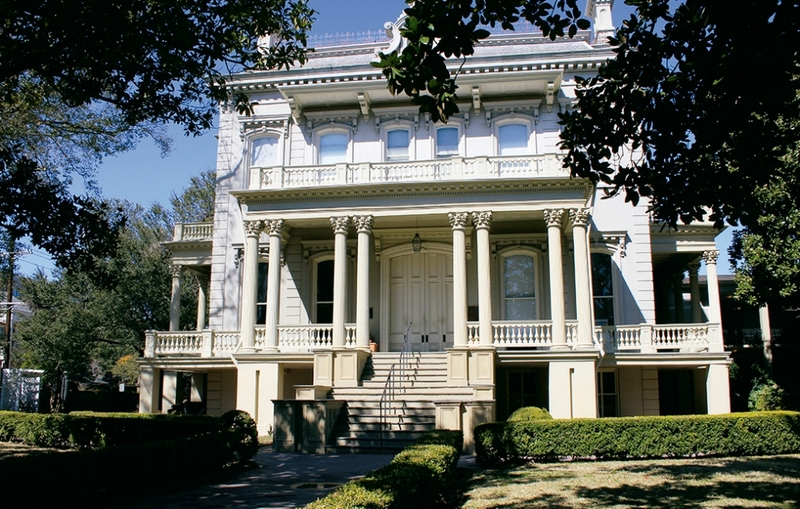 On this tour your group will view mansions of some of the city’s most famous residents, including Anne Rice and Jefferson Davis. 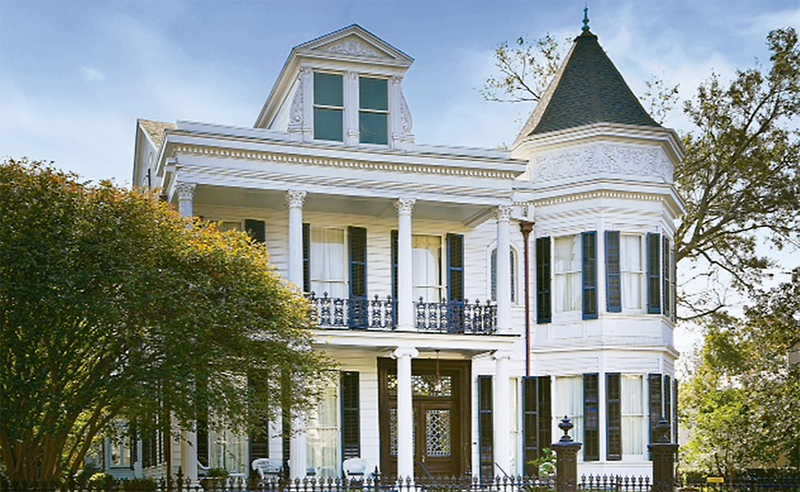 You’ll also explore the homes of former Mardi Gras Kings and Queens, which were once a part of the Bienville Plantation. 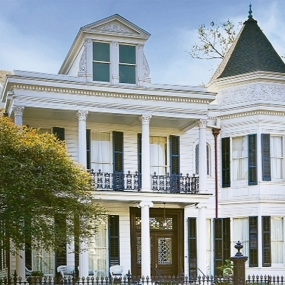 On this three-hour walking tour, your group will explore the oak tree-lined “American” sector of New Orleans, stepping in and out of some of the city's famous homes. 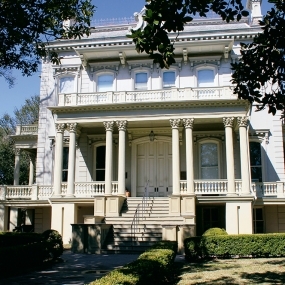 Your group will also enjoy a private visit to the Van Benthuysen-Elms Mansion, a beautiful example of Italianate style architecture and the exquisite grandeur of St. Charles Avenue. 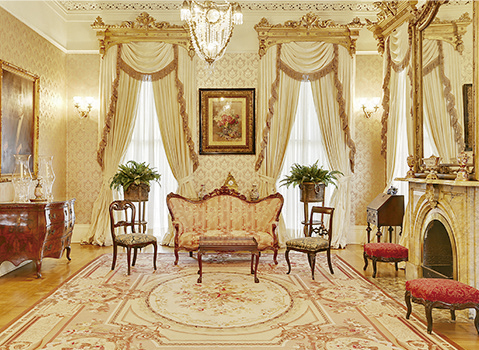 Tours are conducted mornings and afternoons, and involve a moderate amount of walking, so wear comfortable shoes.